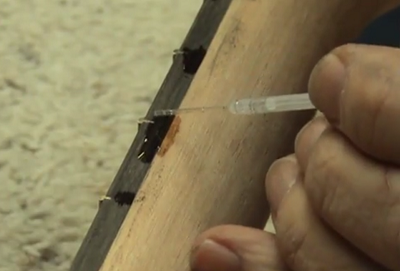 There's a lot you can do with CA glue from Satellite City Instant Glues! Select a link below for more information on specific topics, and keep in mind that techniques shown in one section, such as musical instruments, are also often useful in other applications, such as woodworking. The fundamentals of using Satellite City instant glues and accelerators. Learn the basics and then let your imagination guide you. Have a question you didn't see covered in our instructions? 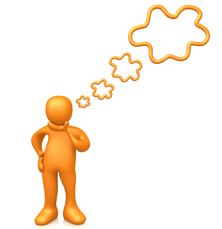 See our Frequently Asked Questions for even more information. 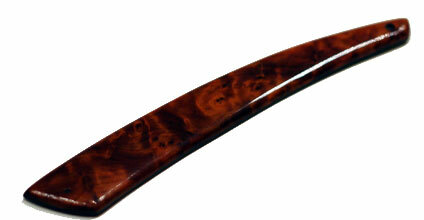 Woodworkers, be sure to check the Musical Instruments section (below) for many more useful woodworking tips! 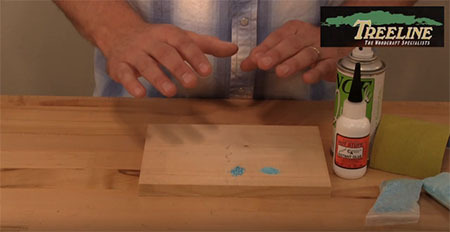 PJ of Treeline USA shows how he uses thin Hot Stuff Original CA glue to inlay crushed turquoise in wood. 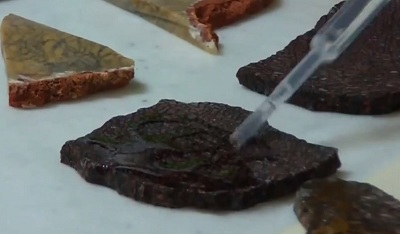 Other types of crushed stone can be inlaid with this technique as well. Russell Chozik of Shaving101 shows how he uses thin Hot Stuff Original CA glue to finish razor scales. 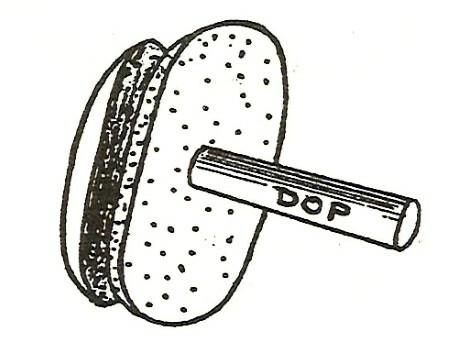 This technique can be used on all kinds of other flat surfaces as well. 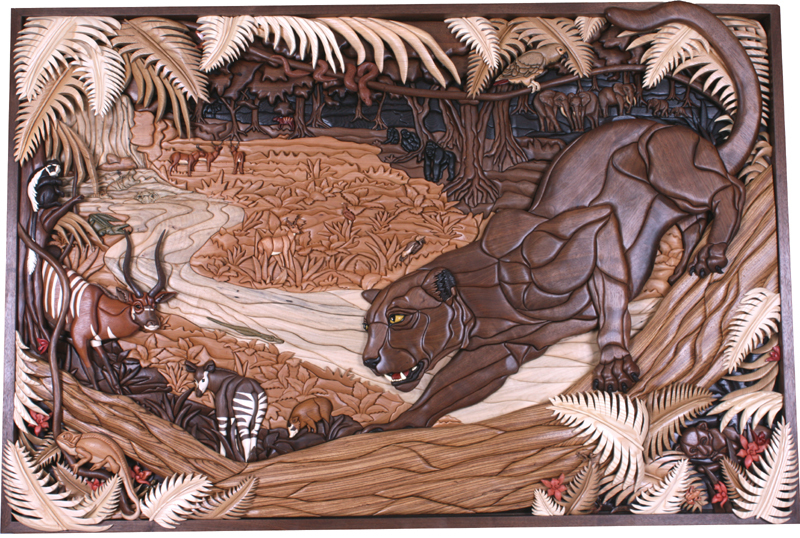 Our instant glues make shaping and assembling intarsia wood artwork faster and easier. Professional artist Kathy Wise demonstrates some of her favorite techniques. Many of these techniques are very useful in general woodworking as well! Professional pen turners know the advantages of the Hot Stuff CA glue finish. Our expert customers say that no other CA glue or accelerator gives such an excellent finish so reliably. This method also works great for finishing game calls and anything else you can turn on a lathe. 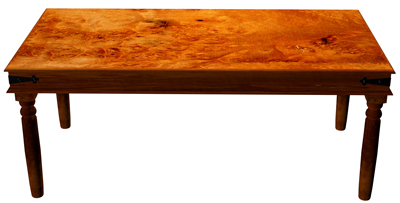 Click the link for step-by-step instructions and a demonstration video by professional woodworker Emory Mclaughlin. Did you know you can create durable, glossy finishes on flat surfaces with Hot Stuff CA glue? Find out how! 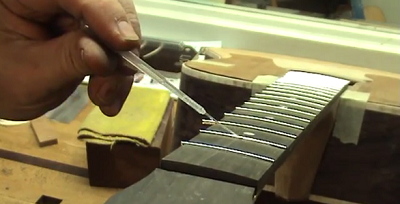 Professionals know Satellite City instant glues are excellent for building and repairing guitars. Learn the techniques taught by John Carruthers' Guitar Craft Academy at the Musician's Institute of Hollywood for applications such as fretboard refinishing, installing frets, removing/replacing a nut, and drop-filling. Robert O'Brien of O'Brien Guitars teaches how to use Hot Stuff Original instant glue to install bindings and purflings. 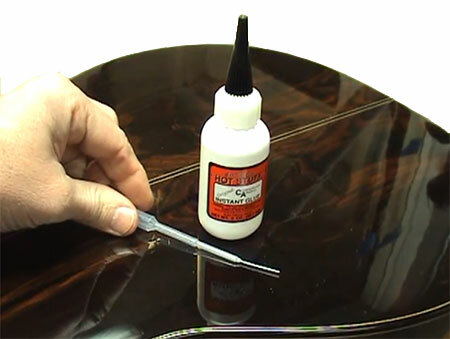 In this video, Robert O'Brien of O'Brien Guitars demonstrates crack repair on the back of a rosewood guitar using Hot Stuff thin CA glue and pipettes. 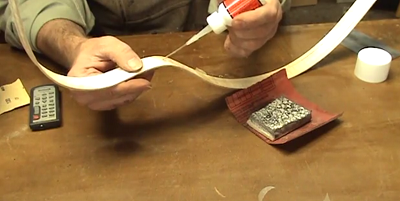 This technique is great for general woodworking as well as lutherie. 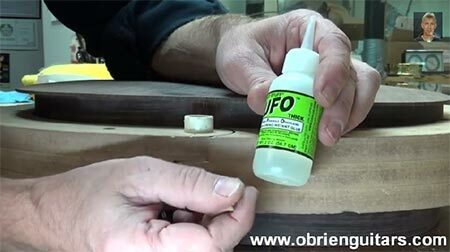 In this video, Robert O'Brien of O'Brien Guitars demonstrates a method of attaching the tie block bones on a classical guitar bridge using Special T thick CA glue and NCF Quick aerosol accelerator. 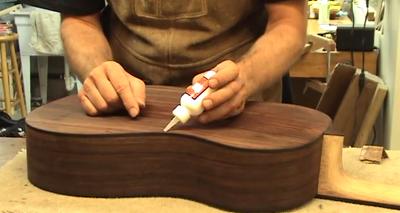 Robert O'Brien of O'Brien Guitars demonstrates how to fill the gaps at the end of guitar grets using Hot Stuff Original CA glue and pipettes. 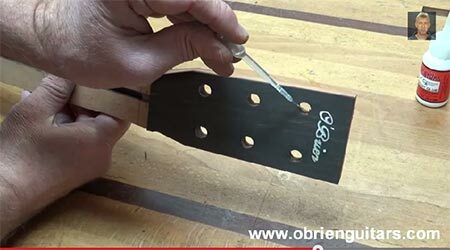 In this video, Robert O'Brien of O'Brien Guitars shows how to fill in hairline gaps where the binding meets the sides or back of a guitar using Hot Stuff Original thin CA glue. This technique is great for general woodworking as well as lutherie. Robert O'Brien of O'Brien Guitars demonstrates how to fix a buzzing nut slot with Hot Stuff Original CA glue and baking soda. 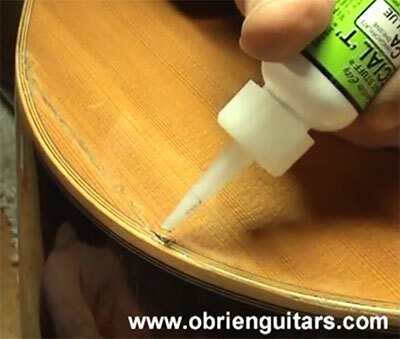 Robert O'Brien of O'Brien Guitars shows some practical, time-saving applications of CA glue when building and repairing guitars. 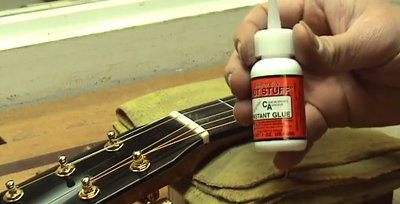 Robert O'Brien of O'Brien Guitars demonstrates how to glue frets into the neck of a guitar using Hot Stuff Original CA glue and pipettes. 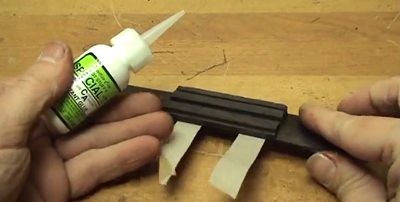 Robert O'Brien of O'Brien Guitars demonstrates two different methods of attaching binding to a fretboard of a guitar with CA glue- one using Super T medium and the other using Hot Stuff Original thin. Robert O'Brien of O'Brien Guitars shows how to secure a flaking finish, level the damaged finish, and restore the smoothness and gloss of a damaged area. 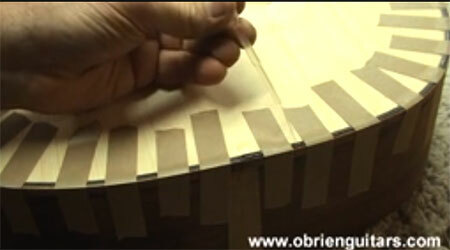 Robert O'Brien of O'Brien Guitars demonstrates a simple but effective method of preventing the back of the guitar from becoming misaligned when closing the box. 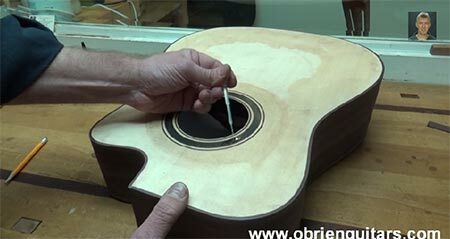 Robert O'Brien of O'Brien Guitars shows how to pore-fill the rosette of an acoustic guitar so that the finish will be level when applied. Robert O'Brien of O'Brien Guitars explains how to easily seal the end grain of the tuner holes on an acoustic guitar tuning head to prevent the finish from cracking when wet-sanding. 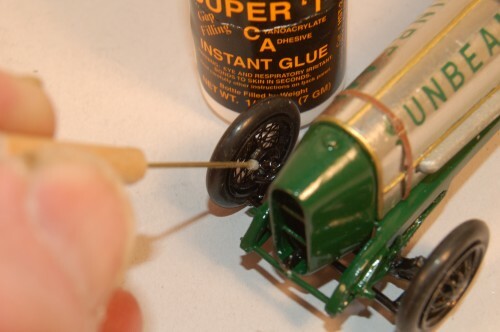 Expert model builder and model magazine columnist Wayne Moyer demonstrates how he uses Hot Stuff and Super T CA glues to assemble metal and plastic model kits. Learn how Satellite City Hot Stuff CA glue is used in ultra high-end model-making with master modeler Simon Mercs. 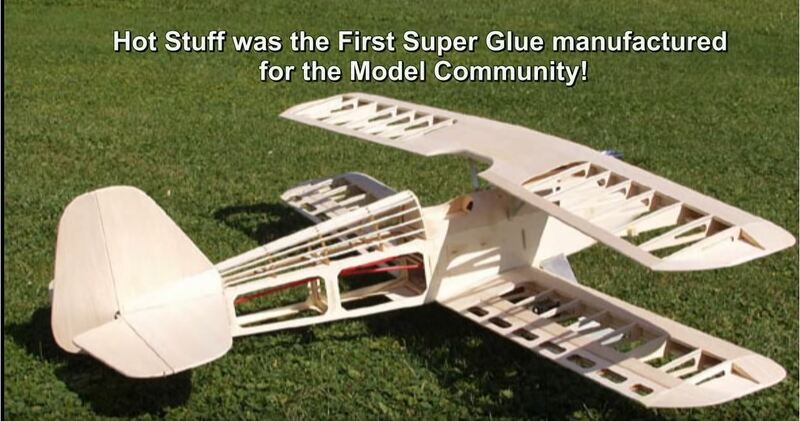 These two hour-long videos were made in the 1980's by Bob and Bill Hunter, the champion modelers who founded Satellite City and introduced cyanoacrylate (CA glue) to hobbyists back in the 70's. Both videos are in-depth demonstrations of techniques that are still in use today. For most people, fiberglassing involves waiting for hours for slow polyester resins to dry. Use Hot Stuff Original thin CA glue or UFO Odorless thin CA glue instead for a faster, easier process resulting in a finished product with less weight! This method is much quicker than using conventional fiberglass resins, and is not limited to hobby applications. 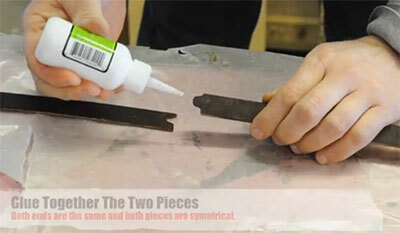 How to seam and repair natural stone with Satellite City instant glues. Will from Natural Wonders Granite demonstrates how to seam and repair natural stone with Satellite City instant glues. 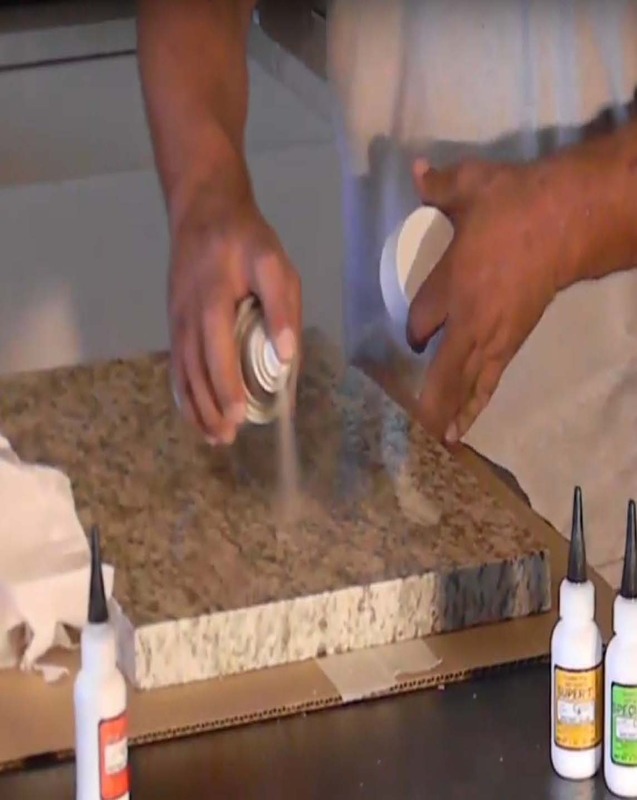 Learn how Hot Stuff, Super T, and Special T CA glue can be used to harden porous, weak stone or bone and fill in gaps in rocks before grinding and polishing. 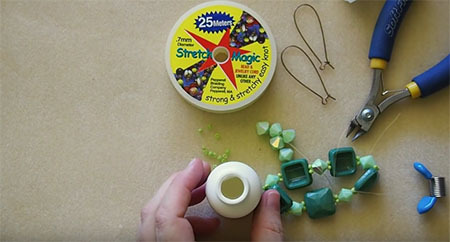 Learn how to use Satellite City CA glues for securing gemstones to settings, repairing cracked stones and slabs, stone dopping, making inlays and mosaics, and more. 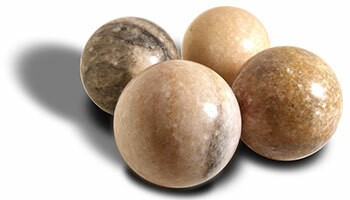 Learn how sphere master Bob Ritchie uses Hot Stuff thin CA glue to repair all sorts of cracks, fractures, and other problems in stone spheres. 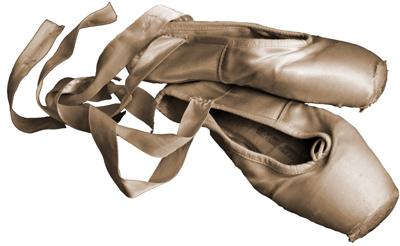 Professional dancers at such prestigious dance companies as Pacific Northwest Ballet, New York City Ballet, Atlanta Ballet, Pittsburgh Ballet Theatre, and others use our Hot Stuff thin CA glue to quickly harden and strengthen specific areas of their pointe shoes. When using Hot Stuff Original as a pointe shoe glue, our customers report doubling the life of their pointe shoes, which adds up to massive savings. Although there are other products and methods for hardening pointe shoes, our Hot Stuff pointe shoe glue is used extensively by many of the best in the business. Maria Chapman, principal dancer of Pacific Northwest Ballet, demonstrates this simple method. Satellite City Super T medium gap-filling CA glue and NCF Quick accelerator can be used to make quick work of separated soles and many other common shoe repairs. 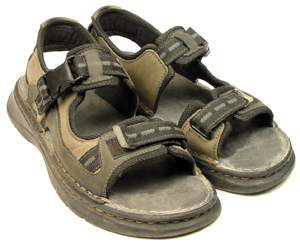 See our instructions by professional cobbler Jim Foley of Dahlonega Shoe Repair. 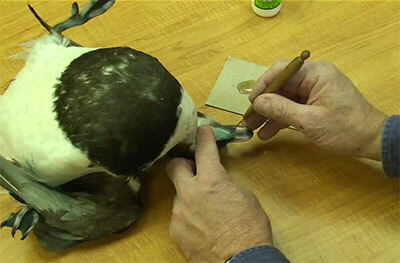 In this video from McKenzie Supply, Joe Ferebee uses Special T thick CA glue to bond skin to an artifical bird head. 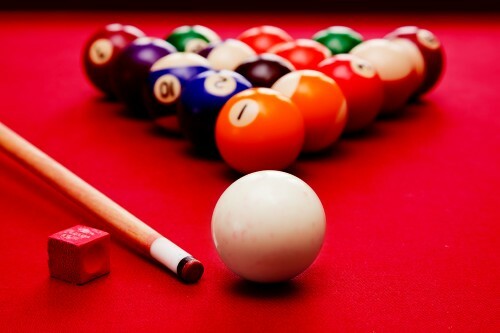 Seybert's Billiard Supply shows you how to install a cue tip quickly and permanently using our Special T instant glue and NCF Quick. Learn how Nick Schade of Guillemot Kayaks uses Special T CA glue and NCF Quick accelerator in assembling the Stitch and Glue Night Heron kayak. Learn how Nick Schade of Guillemot Kayaks uses Special T CA glue and NCF Quick to bond the coaming of a Stitch and Glue Night Heron kayak. Learn how to inlay copper into carvings in a trophy deer skull. Using Hot Stuff glue and NCF Quick accelerator, the US Skull Hunter quickly and reliably does this beautiful inlay. Featuring the US Skull Hunter. 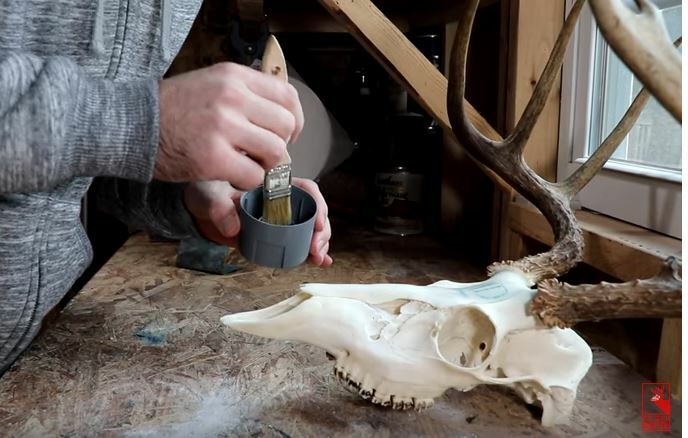 Learn how to inlay turquoise into carvings in a trophy deer skull. 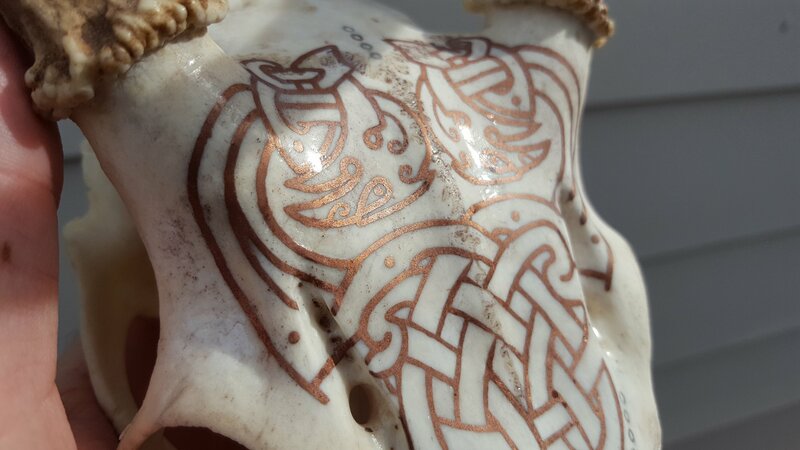 Using Hot Stuff glue and NCF Quick accelerator, the US Skull Hunter quickly and reliably does this beautiful inlay. Featuring the US Skull Hunter.